Buffalo milk mozzarella is the most representative cheese of Southern Italy. As the paste is multi-layered, it is very elastic soft and, when cut, whey pours out from the paste. This particular cheese is made with a traditional technique called “filature” which makes the paste into fiber. Our Bufala is made by experienced artisans in Salerno, the birthplace of this cheese. 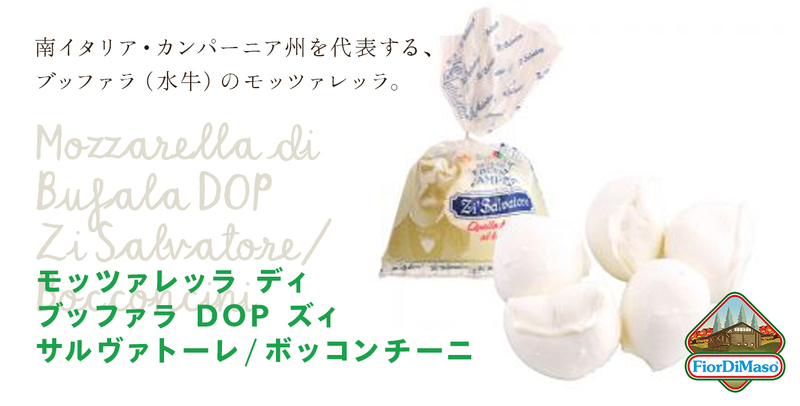 Our buffalo milk mozzarella is also available in a package of five, smaller pieces. Cut the mozzarella in small pieces, prepare a dough and put some tomato sauce on it, the add the mozzarella and fold the dough in half. Finally, bake and enjoy your Italian Calzone!